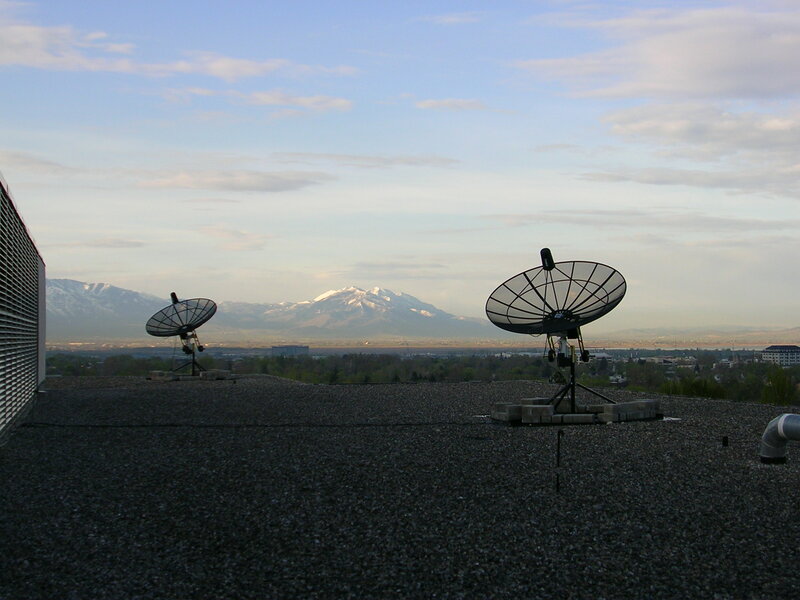 Building the BYU "very small array"
This work is supported by the National Science Foundation through grants AST-9987339, 032705, and other NSF awards, and through internal funds from Brigham Young University and the Ira A. Fulton College of Engineering and Technology. Openings for undergraduate and graduate research assistants are available. Contact warnick(at)ee.byu.edu for information.